There are hundreds of things to do in NYC with kids! 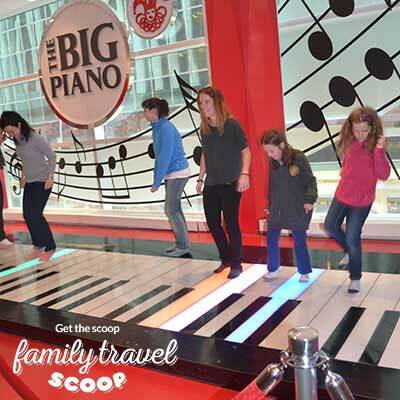 We will tell you all about the best NYC attractions for the whole family. Babies and toddlers will be overjoyed by the Central Park Zoo, children will be entertained with a family-friendly Broadway show! Teenagers will feel hip with the crazy vibe in Times Square. 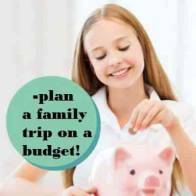 Finding family-friendly accommodations can be time-consuming, especially if you are traveling on a budget. We have found the best central hotels, cheap family rooms, and luxury hotels. Check out these New York City Family Hotels. 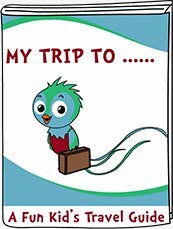 Our favorite is the TRYP hotel! Eating out is one of the best things to do in New York with kids. You can choose cheap meals like a classic New York hot dog from a vendor, a cheesy pizza or a soft pretzel. Visit some of the ethnic neighborhoods such as China Town or Little Italy for some tasty international food! 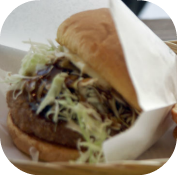 Or enjoy one of the thousands of restaurants around town. It can be quite expensive to visit New York City with children with all the interesting activities! 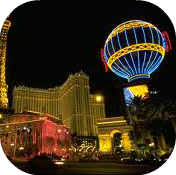 You can visit some of the free attractions such as Central Park and a stroll around Times Square. 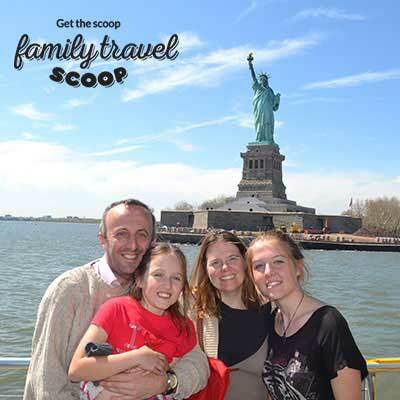 The New York Pass is a great way to save time and money on your family holiday. The pass allows you entrance to 55 attractions and you can skip the line ups-a huge benefit when traveling with kids! The Statue of Liberty is one of the most famous monuments in the USA. Seeing this iconic statue which is a symbol of freedom and democracy is one of the must do's on your trip to New York with kids. You can catch a ferry to the island and walk around the grounds. If you would like entry inside the exhibits and viewing deck (170 stairs to climb!) then you must book these tickets months in advance. The Water Taxi will give you a great view! One of the best things to do in NYC with kids! Madam Tussaud's is one of the best things to do in New York City with kids. Where else can they hang out with Justin Bieber, Taylor Swift and Barack Obama! Well most likely just the wax versions-but hey you never know! Great entertainment for kids of all ages. One of the memorable attractions to visit in New York with kids. 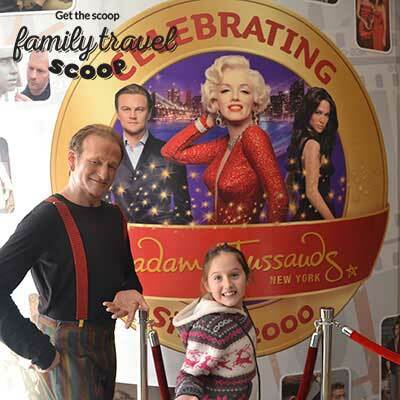 My kids loved this NYC wax museum! Free with New York Pass Read More One of the best things to do in NYC with kids! Learn to make Pizza New York style! This four-hour course will teach you everything you need to make a delicious thin crust pizza-including the dough and homemade sauce. Lots of fun for older kids and teenagers. Afterwards you get to eat your tasty pizza as an added bonus! A great slice of New York with kids! haha! One of the best things to do in NYC! 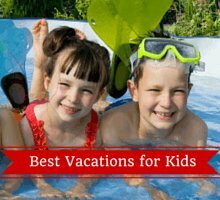 Cool Things to do in NYC with Kids! Ripley's Believe it or Not! 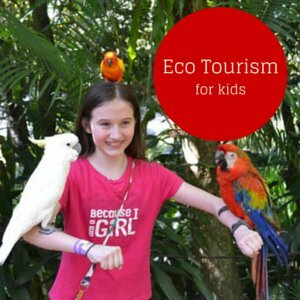 is a very cool attraction for both kids and teens! Spend a couple of hours learning weird and wonderful facts, trying out the interactive exhibitions and being amazed!! Read more here. Central Park Zoo has monkeys, penguins, seals, sloths and more! Lots of interesting feeding shows to watch. There is an excellent children's area with fun playground equipment and play animals that make noise and a petting zoo. Children will be excited seeing the 4D movie. This is a fun thing to do in New York with kids, toddlers and babies. One of the coolest things to do in NYC with toddlers! Top of the Rock has the best views in all of NYC! Amazing. Ride up the elevator in style and see all the famous buildings in NYC with a 360 degree view! Learn more here. 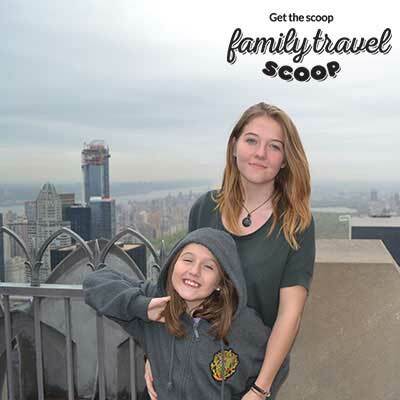 A visit to the famous Central Park is one of the lovely things to do in New York with kids. If you are visiting in the warmer months pack a picnic and head here. There are playgrounds (the safari playgrounds is especially fun with hippo sculptures and tree houses! 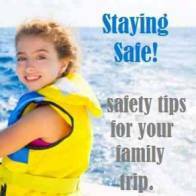 ), splash areas to cool off, family shows, fishing (rod & bait can be borrowed for free at Charles A Dana Discovery Center), or you can even rent a toy sailboat to play with! If you are visiting in the winter you can rent skates for the family! 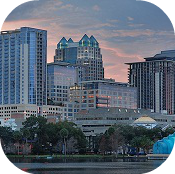 There are also lots of organized events for the whole family to enjoy all year round. Hayden Planetarium has excellent shows about the universe projected on their dome ceiling. Kids will be engaged looking through the various telescopes. This is one of the many interactive and educational things to see in New York City with kids. Amazing Things to do in NYC! Don't Miss These! 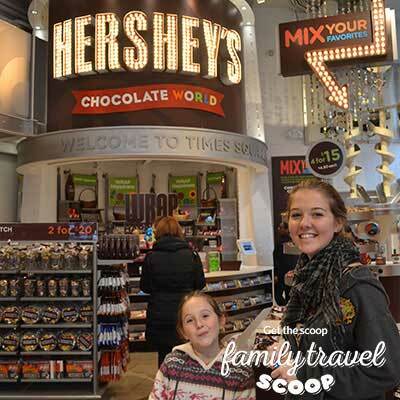 Visit some of the many candy shops in NYC! This is one of the best thing to do with kids in NYC! With shops like the Hersheys shop filled with every type of candy you kids can dream of you will not want to miss this! one of the best things to do in NYC! Bodies The Exhibition is a fascinating look up close at the human body. This exhibit showcases 200 human bodies that have been preserved. It is a unique look into the human body and helps enforce the importance of living a healthy lifestyle! 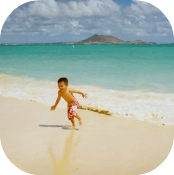 Kid's audio guides are available. Free with New York Pass Read More. Head to High Line Park with the kids. It is located in the west side of Manhattan. This elevated path was previously used for trains to bring goods to the upper levels of the warehouses. It has been re-purposed into a beautiful garden with interesting features such as plexi glass windows that overlook some areas of the streets below, a horizontal fountain that youcan walk barefoot through (kids will love this) and interesting nooks and crannies to relax in. There are vendors selling drinks, Popsicles and ice cream. Very nice to see a previously derelict area revamped into something beautiful! There are lots of access points with stairs and a few with elevators if you are traveling with a baby or toddler in a stroller. Yankee stadium is the best place to watch a baseball game with the kids! Check to see if the NY Yankees are playing a game and join in the excitement! Enjoy a hot dog and cheer on the team. Tours are also available for your true baseball fans! Book a lesson at the Trapeze School for the family! Children and teenagers will be thrilled soaring through the air! No experience necessary. One of the most unique things to do in NYC with children! NYC with Kids! So Much To Do! So Little Time! 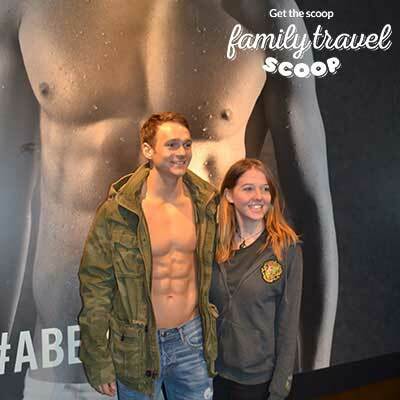 If you have a teenager, they will love having their photo taken with the models at Abercrombie and Finch in NYC! Be prepared to line up to get in but you can enjoy the view of 5th avenue! I think this was the highlight of my teenager daughter's visit to the big apple! 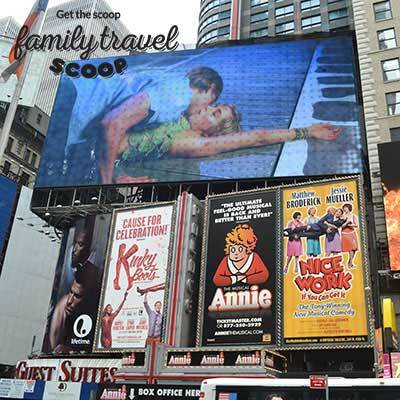 A visit to Times Square is an absolute must when traveling to New York with kids! There is lots to see and do here. Lots of souvenir and food vendors, huge TVs, billboards and interesting characters. Seeing it all lit up is one of the fun things to do in New York City with kids in the evenings. Stop by M & M World, the largest candy store in NYC to get some of this yummy chocolate candy! 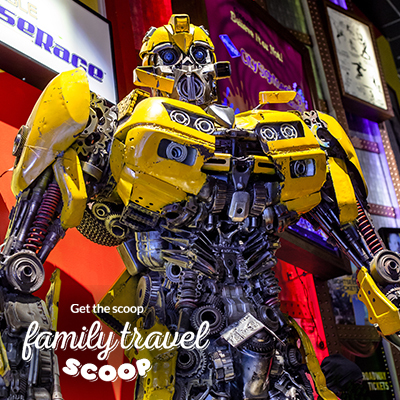 Stop by Discovery Times Square which features interesting exhibits showcased on the Discovery channel. Amazing things to do in NYC! !